The Heritage Question:Building a City or an Open-Air Museum? 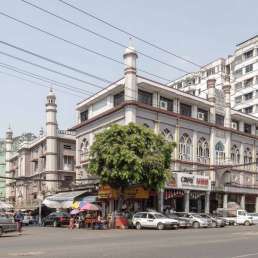 Yangon’s heritage is the subject of intense global attention. But can the city preserve it in a way that serves the local population, and does justice to a complex and often painful history? If you are new to Yangon, flicking through these pages will instantly reveal the city’s exceptional built heritage. A variety of factors—many explored in our text—have left behind an unparalleled amount of colonial-era buildings. Compare that with the broader region, where the forces of modernity have led to the destruction of similar cityscapes in Hong Kong, Kuala Lumpur and Singapore, especially in the second half of the 20th century. 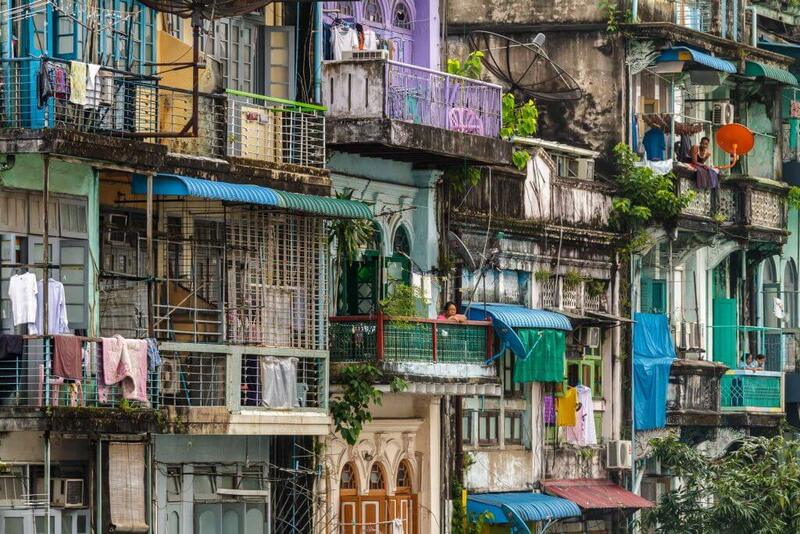 Yangon’s surviving edifices embody the city’s cosmopolitan nature, a result of the many communities that sought their fortunes at this booming trading port from the mid-19th century up until the Second World War. 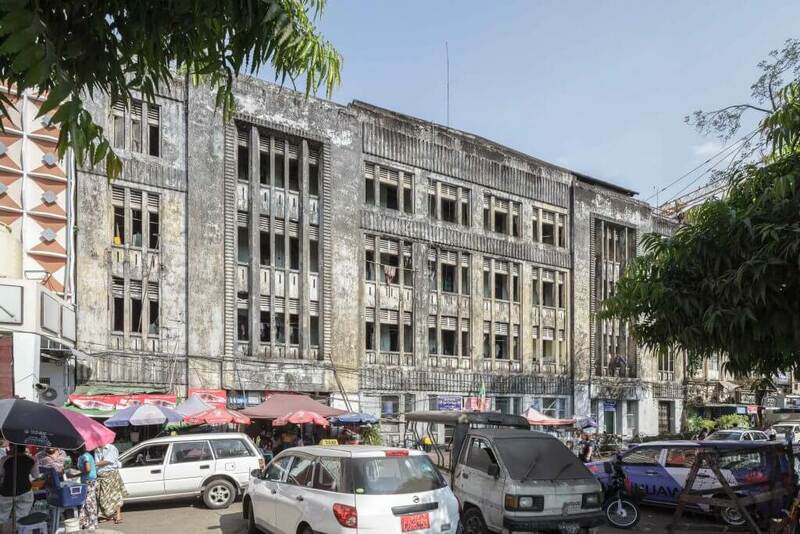 Afterwards, these buildings provided the backdrop to Myanmar’s tumultuous post-independence chapter, when a string of historic events played out before—and behind—their ornate façades. In the same period a small and eclectic body of post-war architecture blossomed, symbolising the young nation’s hopes and dreams. As Yangon develops in tandem with a relative re-opening of Myanmar, the heritage debate is growing louder. A multitude of actors are involved in one way or another. 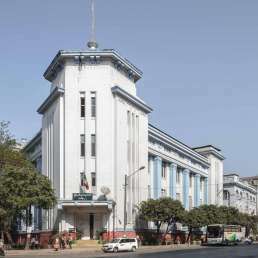 Besides the Yangon Heritage Trust (YHT), these include the Yangon City Development Committee (YCDC), Japanese aid agency JICA, a host of embassies, the World Monuments Fund (WMF) and the Turquoise Mountain Foundation, not to mention many research organisations. Self-consciously or not, these organisations bring with them their own heritage vocabulary. 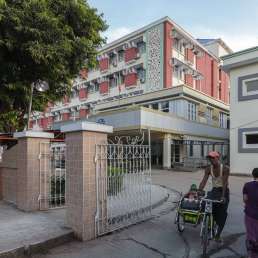 In 1996, the YCDC compiled the first list of 189 heritage buildings with the help of the Association of Myanmar Architects, another actor in the heritage debate. This list forms the basis of many heritage debates today. But it omits many obvious candidates by focusing on publicly owned buildings only. The YHT is working on an updated list to address this. In many foreigners’ eyes, the discourse is framed by the cursory coverage of newspapers and magazines from around the world. 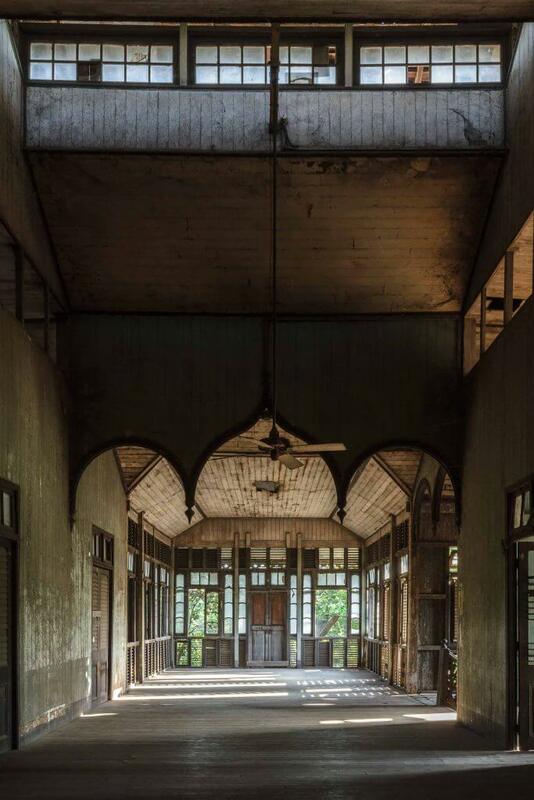 Their dispatches on Yangon’s architectural heritage are often similar in depth and sentiment. 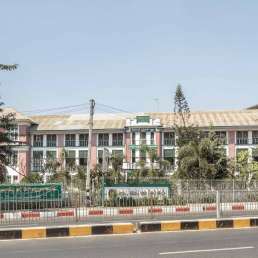 They usually highlight the imminent dangers of rampant economic growth to some highly visible buildings, such as Sofaer’s Building or the Secretariat. Heritage lists may narrow the journalists’ scope. 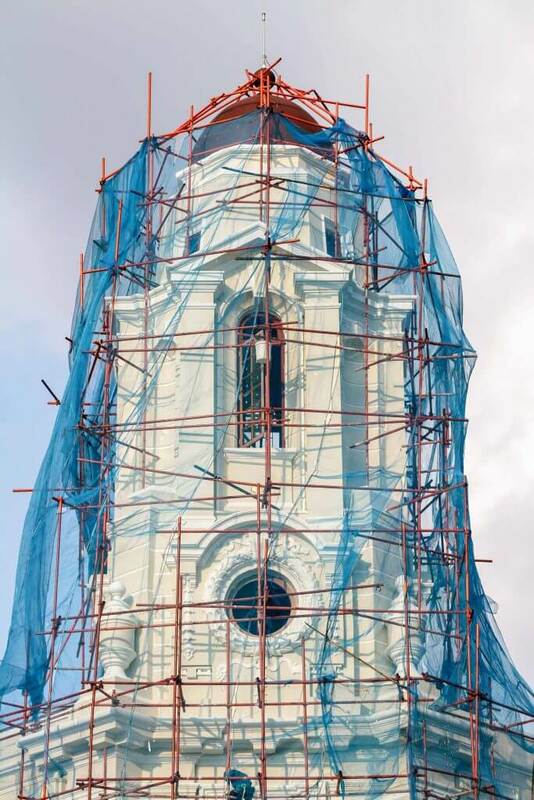 This “heritage discourse”, in other words, is often only about the preservation of monuments in the midst of a cityscape that defied late-20th century modernity and evaded market forces in those long years of self-imposed isolation. Sometimes this argument flirts with naïve romanticism and a misplaced—if not downright offensive—sense of nostalgia for the colonial period. …in a country like Myanmar (…), these bricks and mortar are often the best archive material there is. While urban preservation debates worldwide have long moved on from a narrow focus on monuments, focusing instead on understanding the history of cities in richer and more complex ways (such as the concept of “living heritage”, described in Theingyi Market), perhaps the fixation with buildings in Yangon is unavoidable: in a country like Myanmar, where decades of neglect and isolation have bequeathed a rich body of old buildings but a paucity of records, these bricks and mortar are often the best archive material there is. In keeping with a more modern and broader definition of heritage, the YHT is more concerned with the wider city, not just the jewels of downtown. Daw Moe Moe Lwin, the YHT’s Vice-Chair, describes her organisation’s motivation as coming “not from a nostalgia point of view, but the current character of the city”. This allows for a much richer appreciation of Yangon. 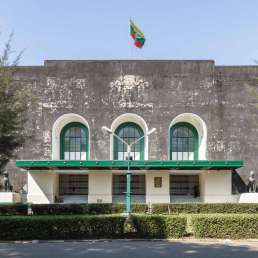 As built heritage conservation specialist Kecia Fong writes, it is “[a] building; a book; an institution; a personal history; political shifts and the economic speculation they incite; the durability of bricks; the spaces in which ideas circulate and transactions occur; and the convergence of international communities [that give] rise to Yangon heritage”. The current economic boom will unavoidably commodify these old buildings. Many restoration projects have begun or are about to begin. 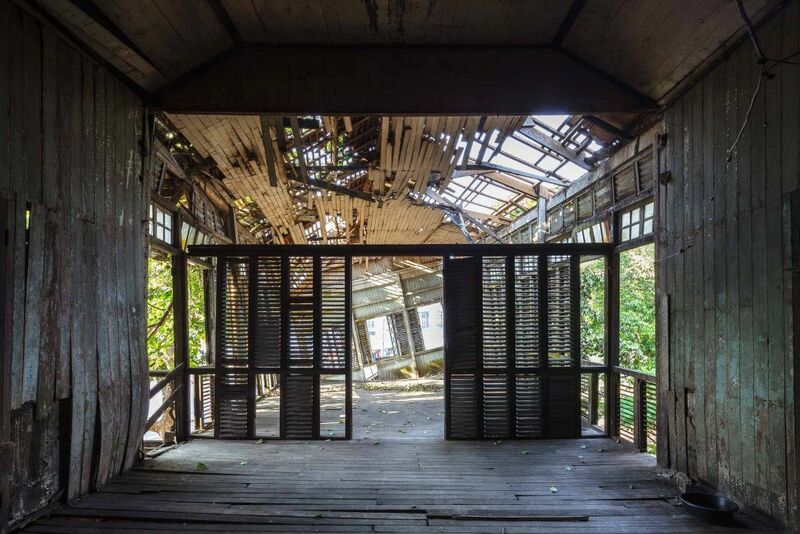 While these may be laudable on a case-by-case basis—by, say, giving an old obsolete structure a new lease of life, and providing a home in the process—taken together they will change the face of Yangon. And while cultural elites and community groups often insist on the old city’s preservation, this could easily transform the city into an open-air museum. Which way forward, then? Will Yangon fall prey to the “Venice Syndrome” and become over-restored, a gorgeous shell that caters mainly to foreign and well-heeled tourists? And will the celebration of the city’s “cosmopolitan past” risk isolating Yangon from a country now led from Naypyidaw, a purpose-built city designed to enforce a narrower and state-led vision of Myanmar identity? What compromise between the need for dynamism, preservation, economic growth and opportunity, while avoiding the pitfalls of raw gentrification and displacement? As a voice of authority in this important debate, the YHT has a special responsibility. Its leadership and team is itself a mix of educated Myanmar and international elites. As Fong writes, “they are attempting to present heritage conservation as an intrinsic factor in the complex urban equation for a better quality of life and the making of a global city. (…) It is imperative to produce a new vision of Asian modernity that is at once intrinsically Burmese and global, which seamlessly integrates the unknown futures with the continuity of the past”. However you understand it, Yangon’s heritage is rich and colourful. Its ethnic tapestry and marvellous monuments have captured time. 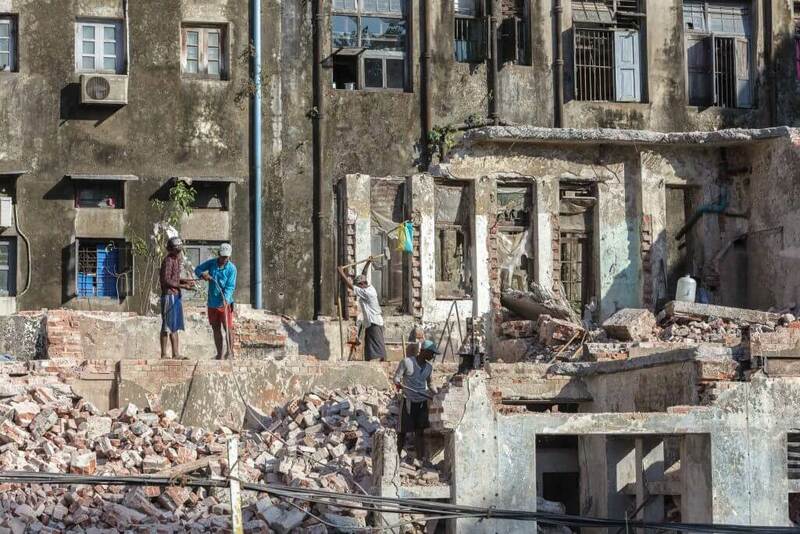 But much of the city’s heritage has also borne witness to painful memories of long and brutal colonial subjugation. Not to mention a harsh and frequently violent post-independence period. This heritage deserves a memory. And yet, you couldn’t blame Yangon for wanting to move on.